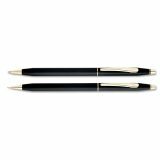 Cross Classic Century Ballpoint Pen & Pencil Set, Black/23 Kt. 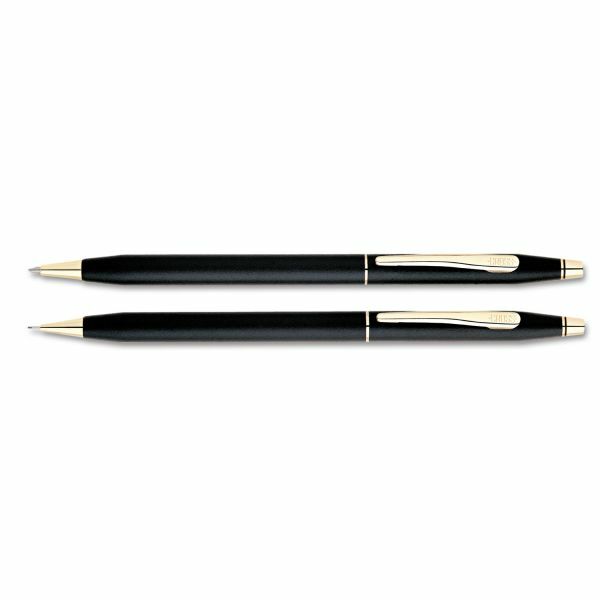 Gold Accents - Versatile writing instruments accommodate a wide variety of uses. 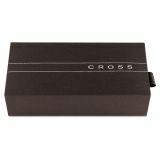 Classic slim silhouette, for which the Cross design is world renowned, has a black epoxy finish with 23 karat gold-plated appointments.